My brain is experiencing a terrible drought. Let’s blame it on global warming and Fukushima’s radioactive fallout. 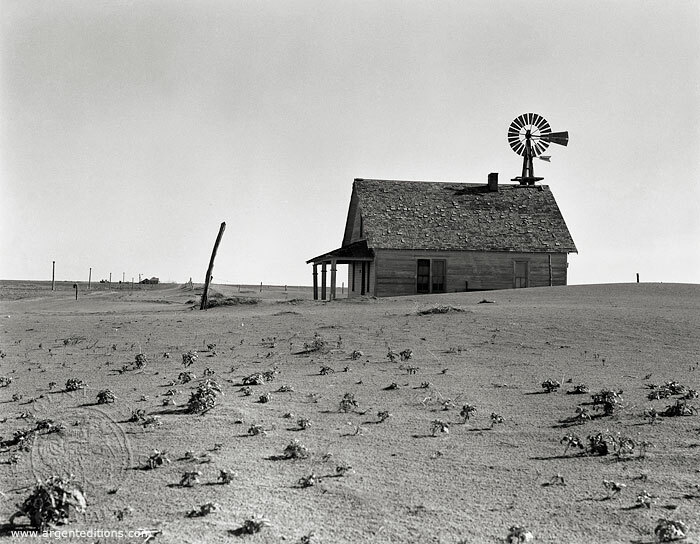 This drought is so dusty I can’t even think of a clever blog title, nor can I come up with any quippy status updates for Facebook either for my personal page or our business page. Thank God I don’t Twitter (Tweet, WHATEVER!) or I would have another media outlet wagging it’s shaming finger at me. 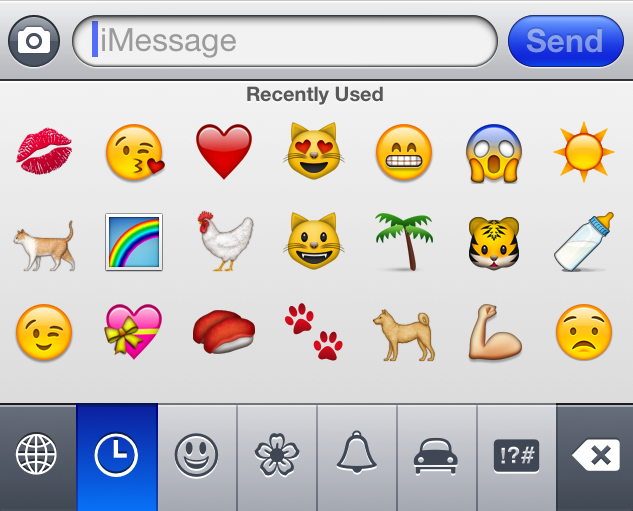 On a side note, really quick, I looked at my “Most Used Emoticons” screen today and thought, “What do these little icons say about me and my state of mind or general psychotic state?” And then I thought that was looking way too deeply into a shallow little Emoji-san. But here is a photo of my most-used screen for you to decode. If you see anything alarming, please keep it to yourself let me know. That is one exciting list, right? I’m not really sure about the “Aging – wax paper” item. What does that even mean?? In other news, here’s what I bought on the internet today, but not for me. Obviously. Ridiculously adorable, right?? Right. 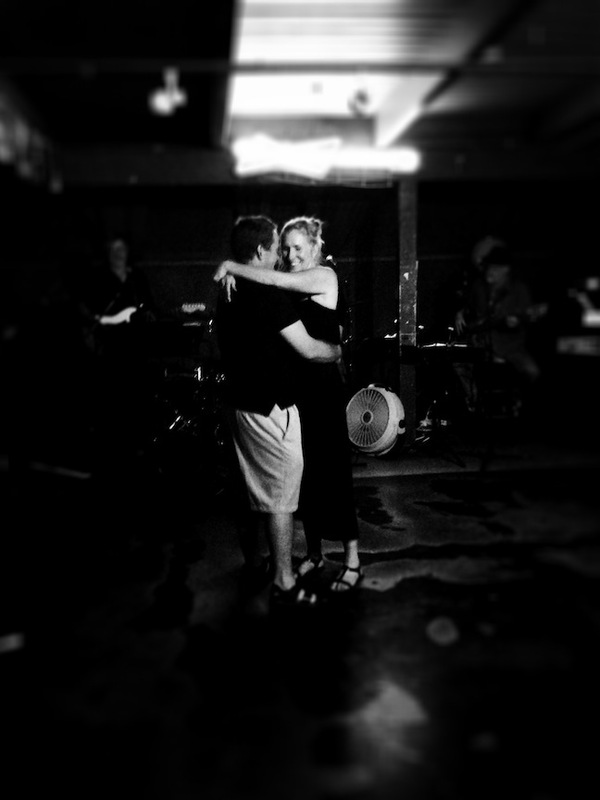 Here is one of my favorite photos ever, taken at a dive bar a couple of weeks ago whilst slow dancing 8th grade style with my dreamy man. Sigh. We were the only one’s on the dance floor, for real. Usually when we’re together I feel like we’re the only ones in the room, but this time it was sort of true. Awwww, shucks. 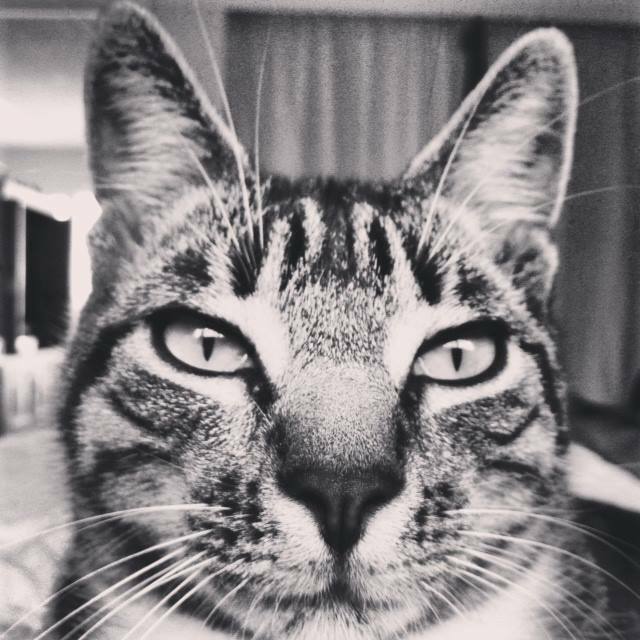 And here is my cat, Carlos. That’s all I’ve got, folks, until we get some rain in this Grapes of Wrath dustbowl of a brain. Have a great weekend!